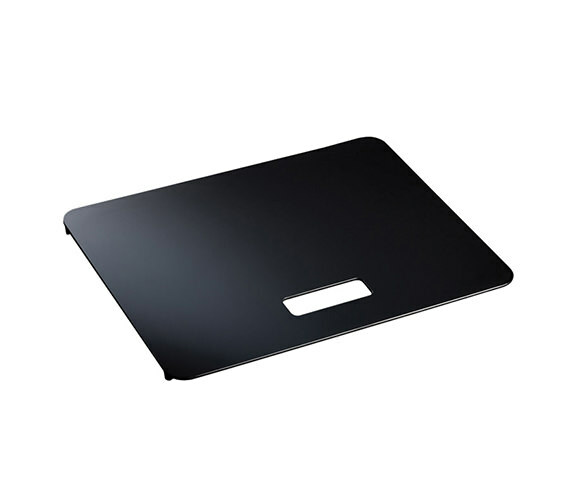 The functional and practical Paragon Glass Worktop Saver comes to you from the house of Rangemaster. This kitchen accessory, crafted from premium-quality material is highly durable and will efficiently perform for years ahead. 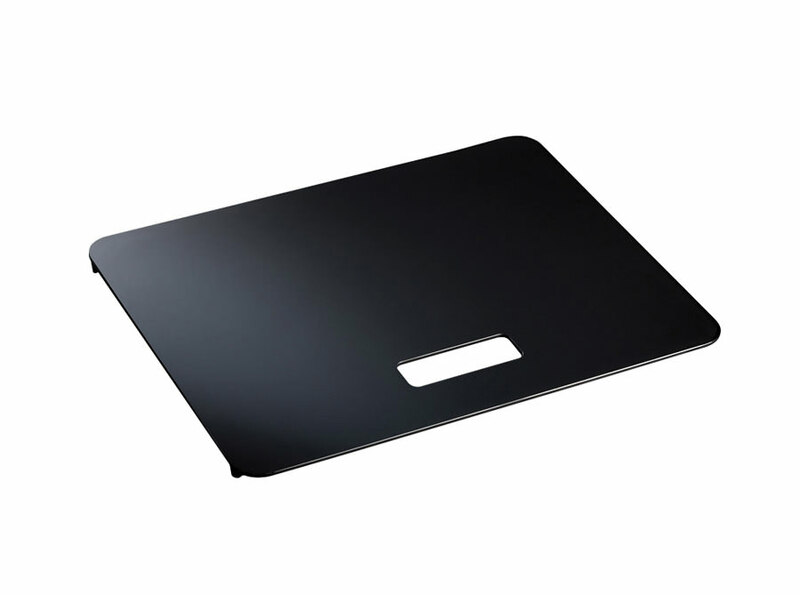 The worktop saver protects the surface of the sink and work counter when used as cutting board. 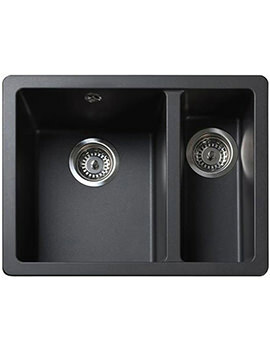 This amazing creation can be coupled with the other kitchen settings and is easy-to-install as well as clean. QS Supplies sell it at a marked-down price. Manufacturing code of this product is KA15.